The Pontificast - From the Great North Woods, DC flies solo to break down NXT and the Summer Slam preshow. 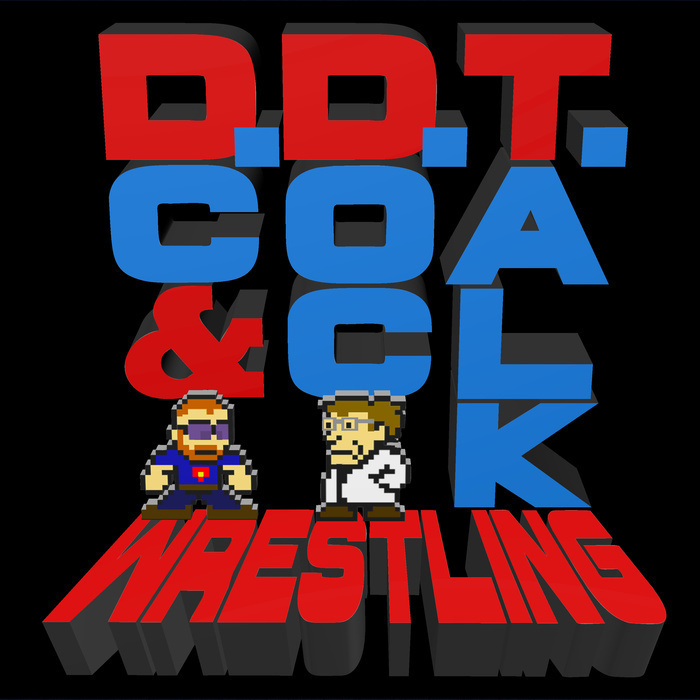 With Doc Manson trapped in the lab (literally), DC shares his thoughts on the state of NXT following Takeover Brooklyn II and then, just because he can, looks at the three matches from the Summer Slam pre-show. Does Sami Zayn's greatest success lie in the cruiserweight division? Why is Heath Slater getting in the way of potential greatness? How do you solve a problem like Asuka? All this and more from the haven of the pine trees!